One of Swift Current's hidden gems! 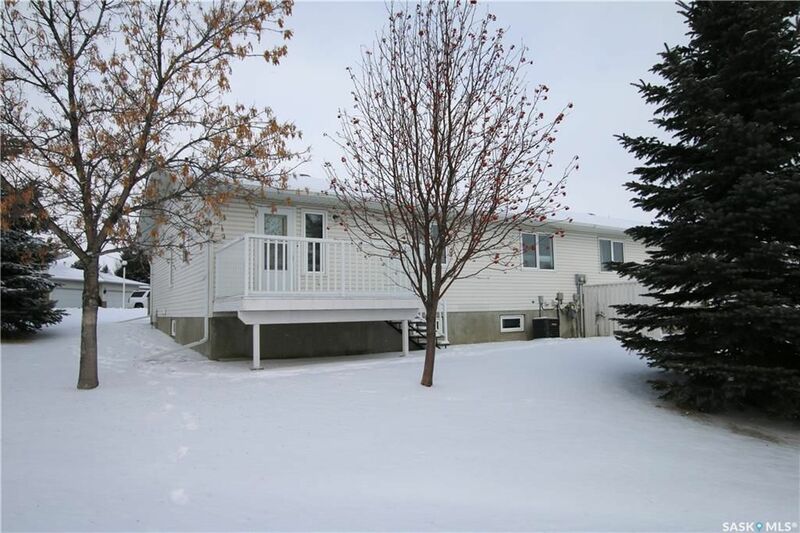 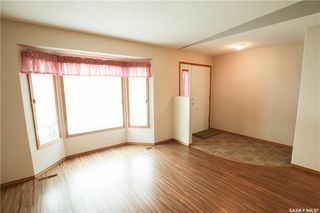 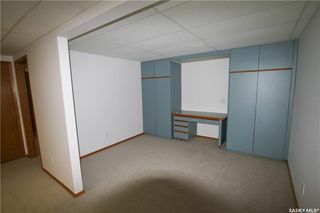 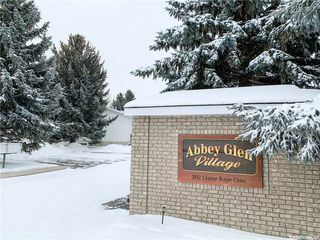 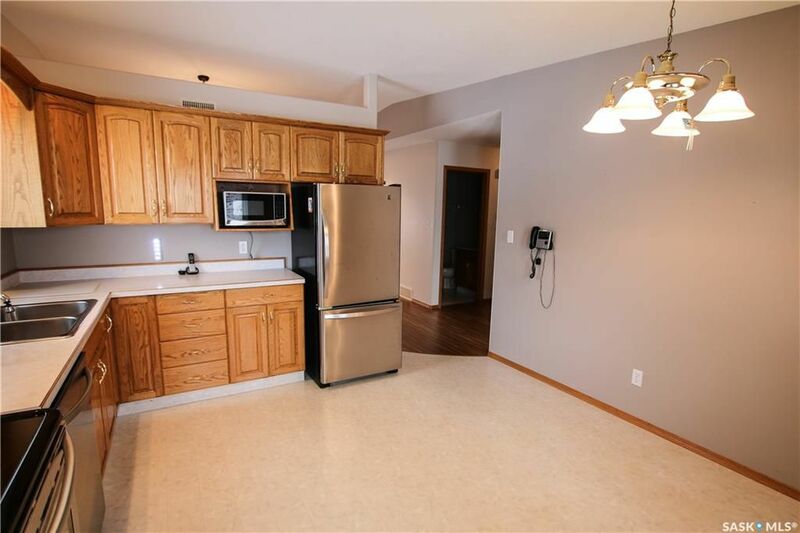 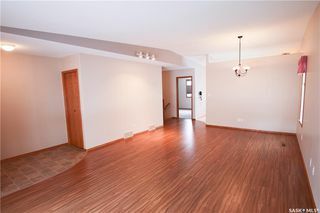 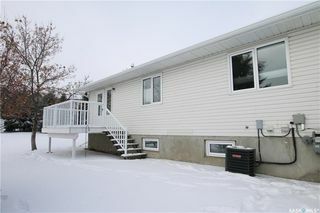 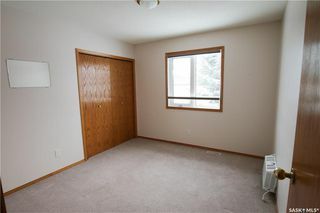 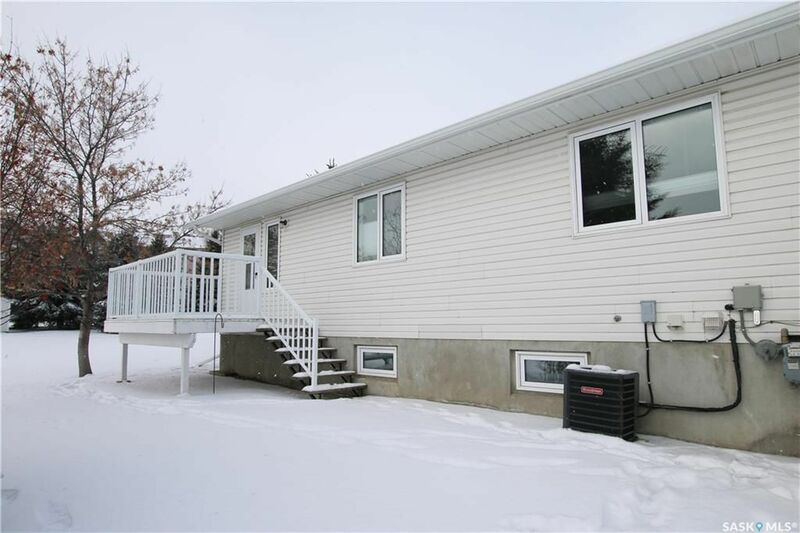 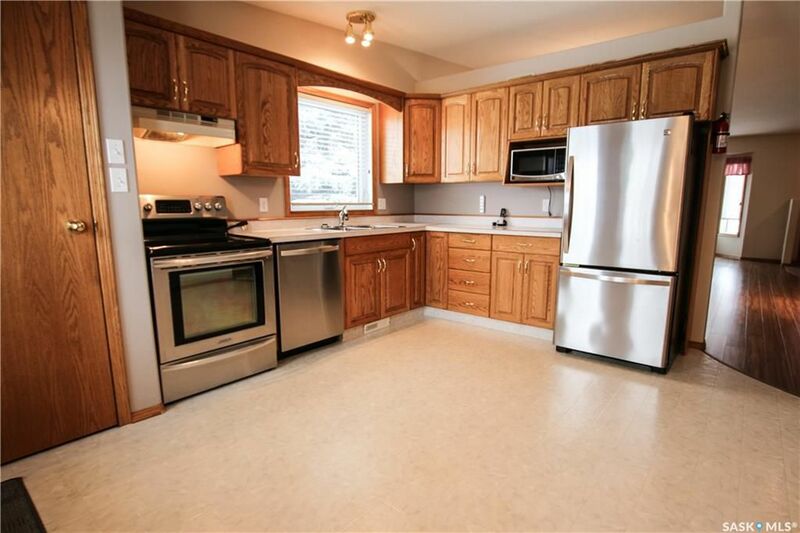 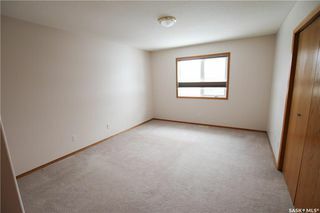 This duplex styled, bungalow condominium unit is within Abbey Glen Village - an intimate development in Trail subdivision. Maybe you would rather be in warmer places during the winter months and enjoying the summer months vacationing rather than shovelling snow and mowing the lawn. 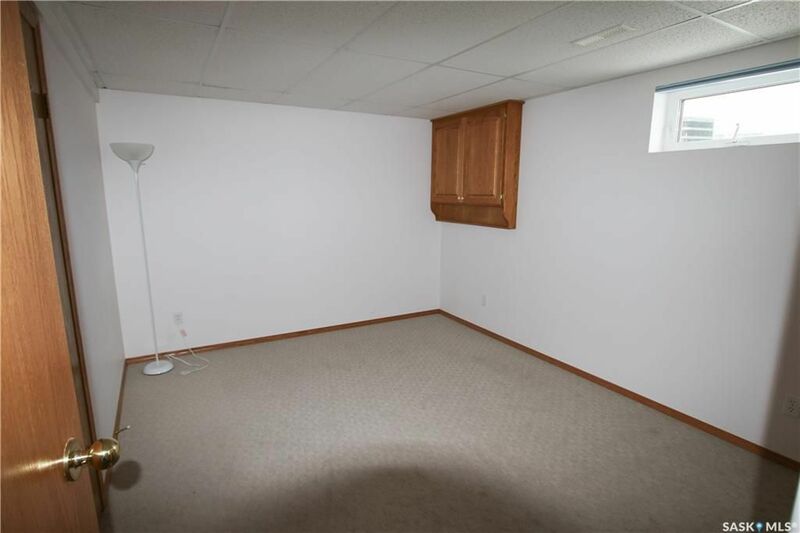 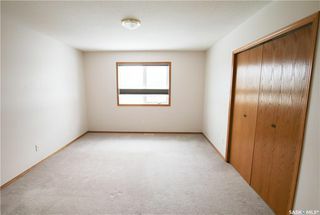 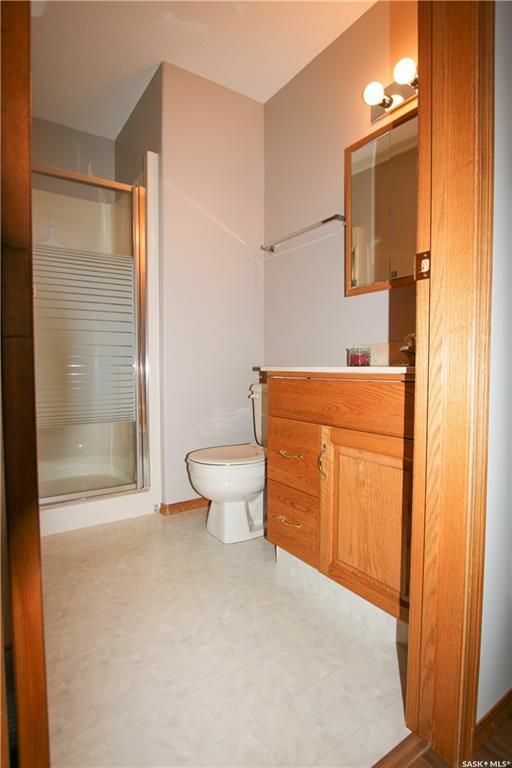 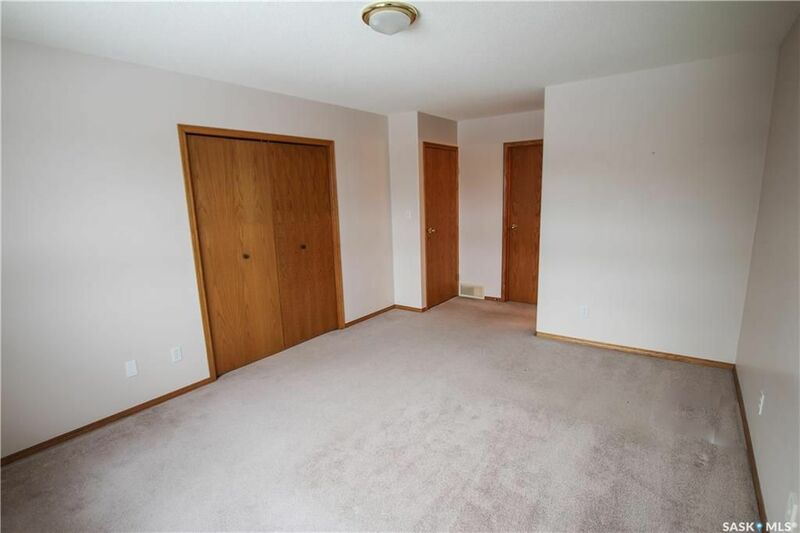 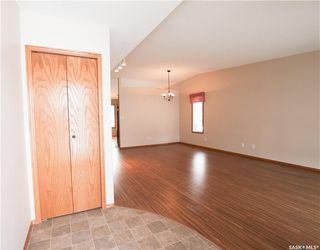 At 1180 square feet, this 4 bedroom + 3 bathroom unit offers just the right amount of living space and leaves ample room for guests (abundance of visitor parking is also available). 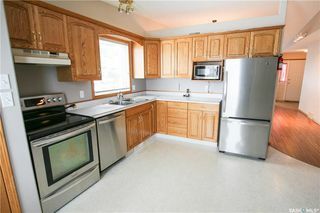 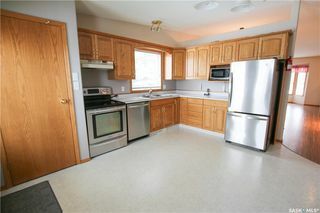 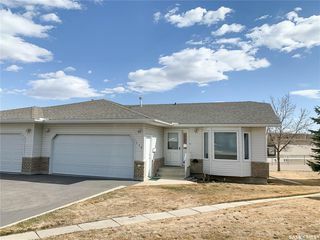 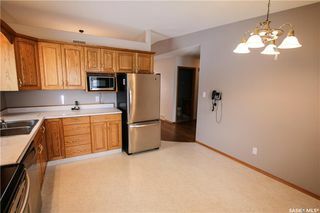 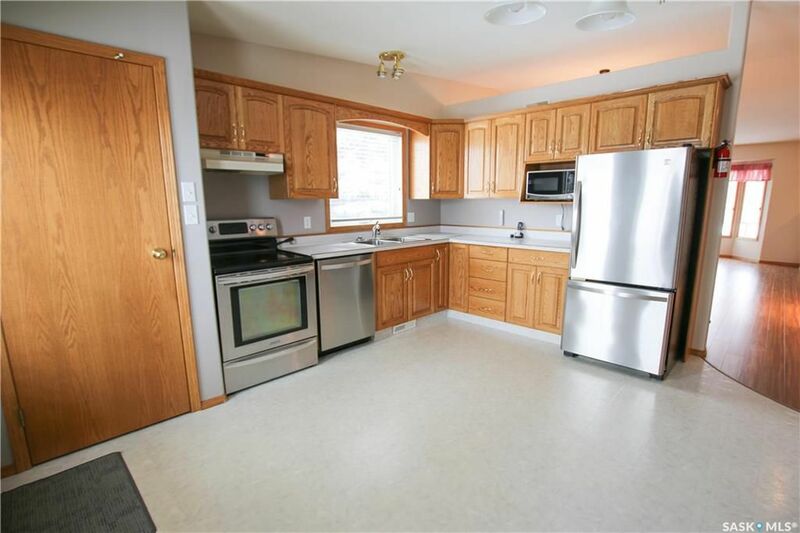 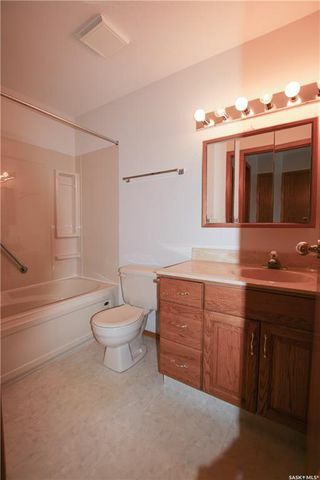 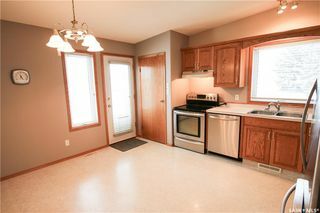 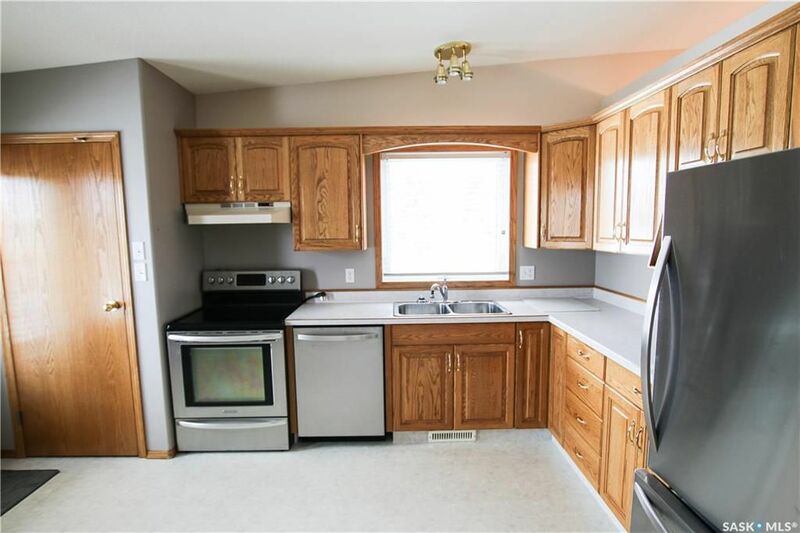 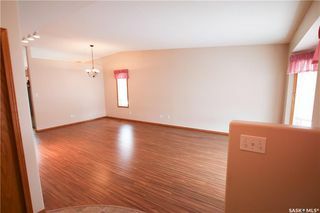 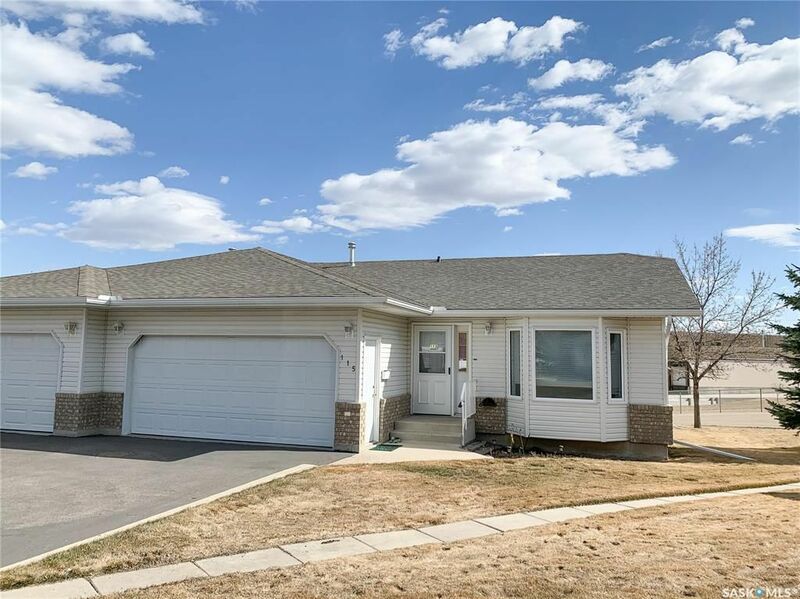 Its immaculate, well-maintained condition will make it obvious to you that it is an original owner home. 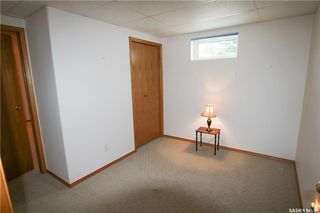 Heat equalized at $90/month. 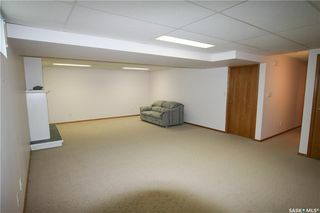 Move in, kick back and enjoy condo life! 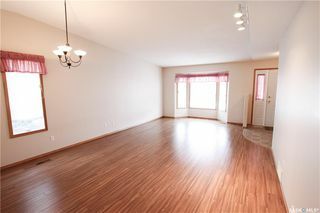 Call today to arrange a private showing! 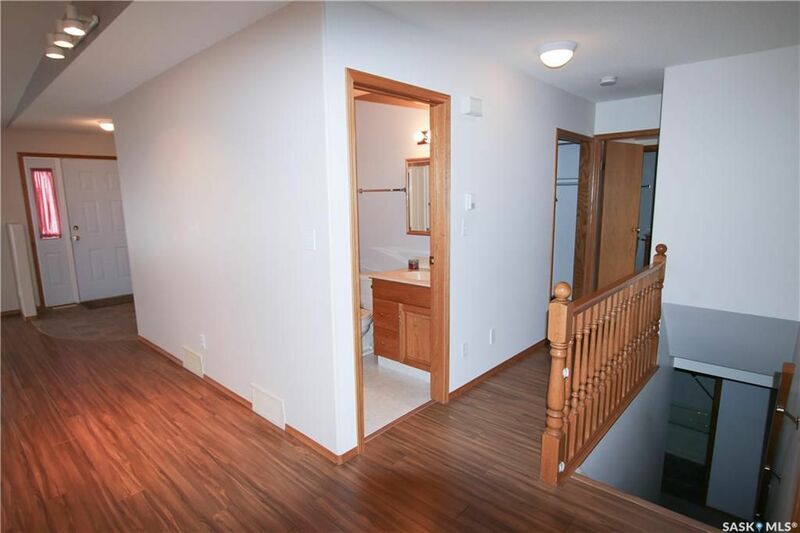 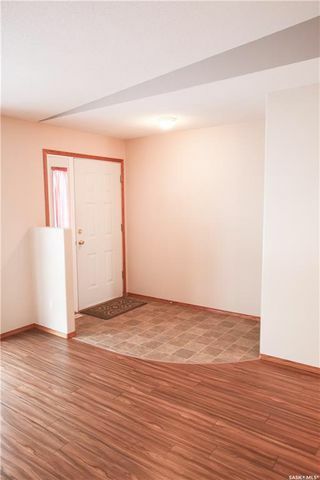 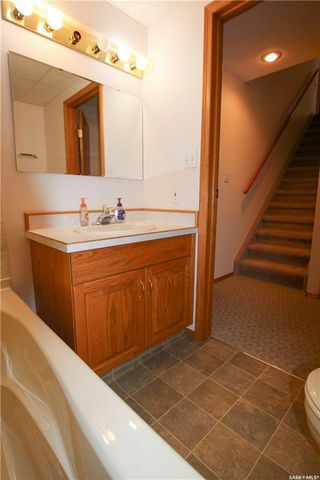 Hallway leading to main bathroom, laundry and master bedroom. 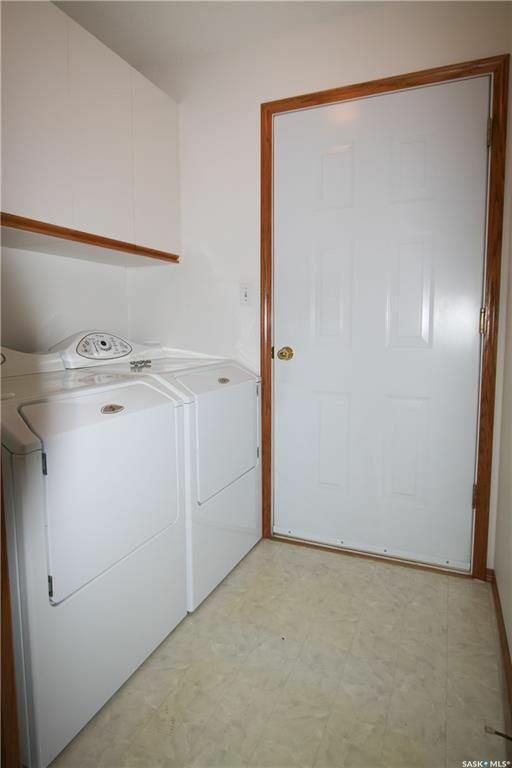 Laundry/mud room off with entrance to house from garage. 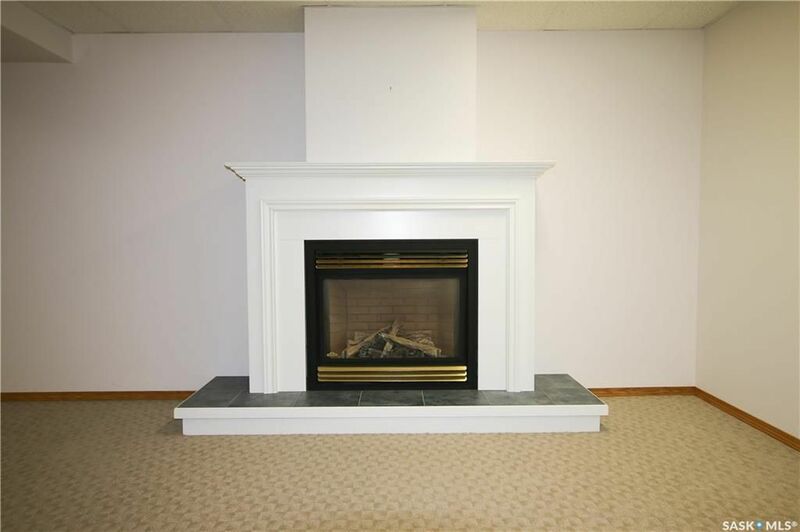 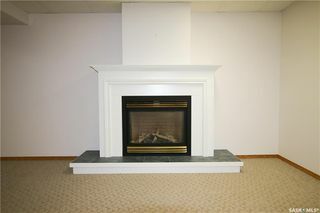 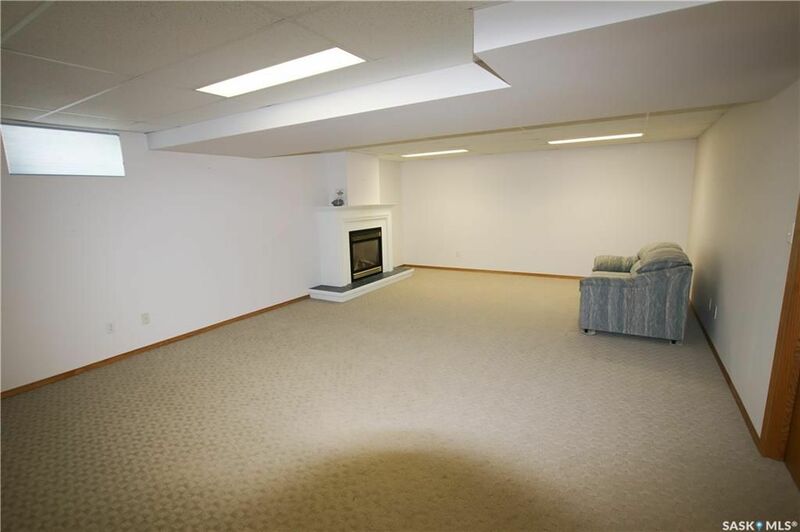 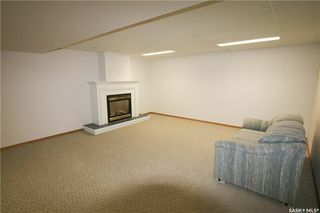 Lower level features natural gas fireplace.